I have a new series launching in September called Kitty's Midnight Adventures all about a girl with cat-like superpowers! 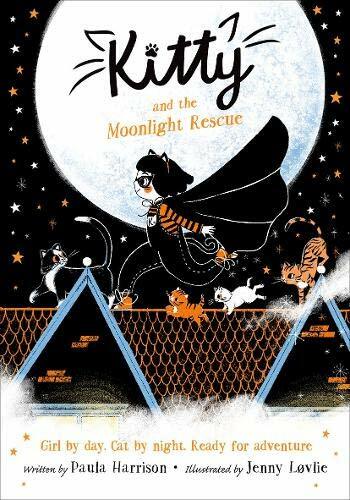 The first book is called Kitty and the Moonlight Rescue. These books are brilliant for younger readers with lots of amazing illustrations by Jenny Lovelie and they'll be published by OUP in the UK and Greenwillow (HarperCollins) in the States. They'll be out in lots of other countries around the world too! The second book is also publishing this autumn, called Kitty and the Tiger Treasure. So look out for that one too! 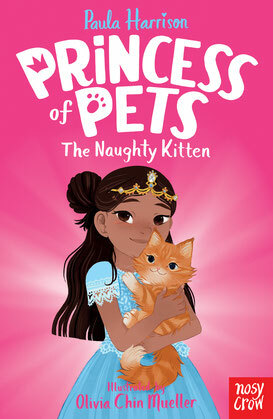 I have a new series launching in April 2019, published by Nosy Crow and it's called Princess of Pets! It's all about Bea, who lives at Ruby Palace with her older sister, Natasha, and her little brother, Alfie. She loves animals and she longs for a pet of her own but her father, King George, says the palace is no place for a pet. So Bea begins looking out for lost or lonely animals, hoping she can look after them and find them a good home. These books will be published by Macmillan in the States next year! 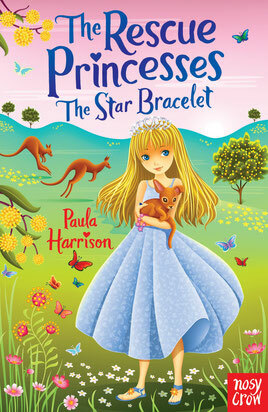 Two new Rescue Princesses books are now out in shops: The Enchanted Ruby and The Star Bracelet! The 15th book in the series, The Amber Necklace, will come out next spring. 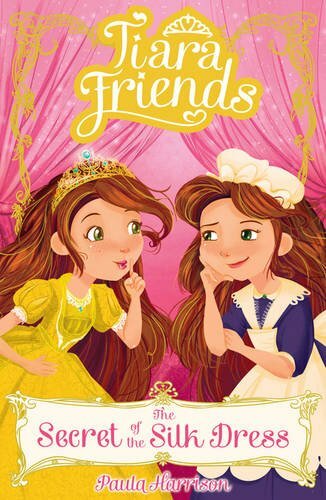 There are also new Rescue Princesses books out in France, Czech Republic and Japan! I'm HUGELY excited to tell you that my publisher has asked me to write some more Rescue Princesses books. I know many fans of this series have been hoping for more stories! I'm writing three more books at the moment. 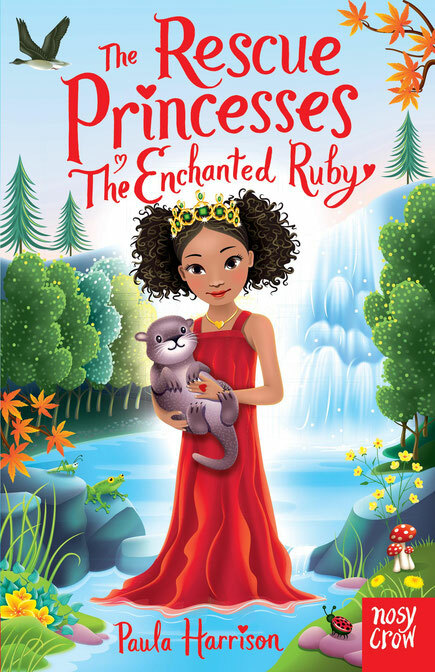 The first will be called The Enchanted Ruby and will be out in the UK in May next year. After that The Star Bracelet will be out in August. I don't have dates for any other country yet but I will let you know when I do. In the meantime, I hope you enjoy catching your first glimpse of Princess Scarlett and Sparky the baby otter! 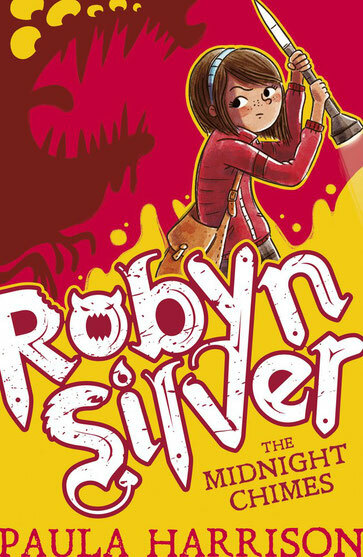 The cover for the second in the Robyn Silver series has been revealed! The illustration is by Renée Kurilla and the book will be released on the 6th July. 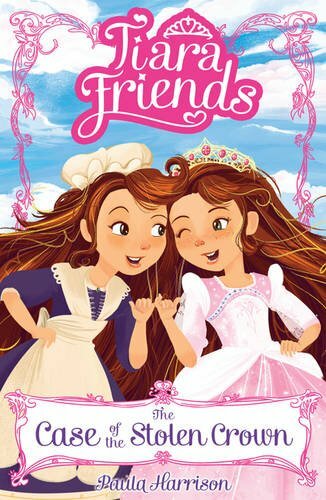 Here are the covers for my brand new series Tiara Friends. The first two books are pictured to the side and below. Covers and illustrations are by Michelle Oullette. For those of you in the States, the Secret Rescuers series launches on 7th March 2017 with The Storm Dragon and The Sky Unicorn. The series is being published by Aladdin and the third and fourth books will be released in summer 2017. I'm writing two series for Scholastic. 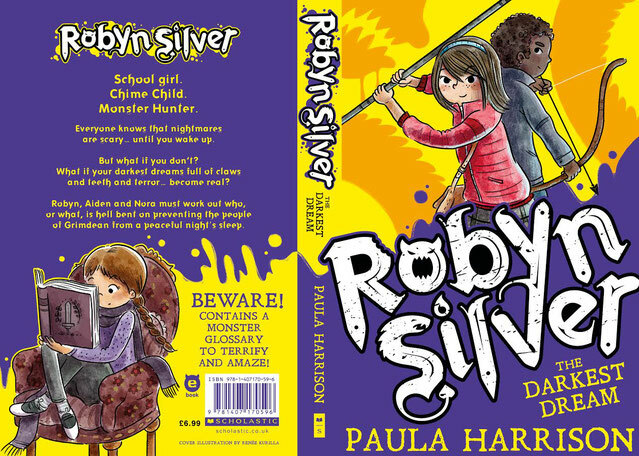 The first is pictured here - Robyn Silver - launching September 2016. The second is a mystery-solving series for younger readers, out next year. The 3rd and final book in the Red Moon Rising series will be published in May. Here's the book cover, illustrated by Lisa Evans. I think it's gorgeous! My big news this spring is that my publisher, Nosy Crow, are re-releasing my two Faerie Tribes books with new titles and covers. The Crystal Mirror has become Red Moon Rising, publishing in April. Dark Tree Shining will publish in October and replace The Wildwood Arrow. The third book in the Red Moon Rising series will be published in spring 2016. 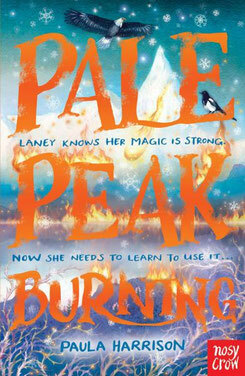 I also have a new series for younger readers out this year. 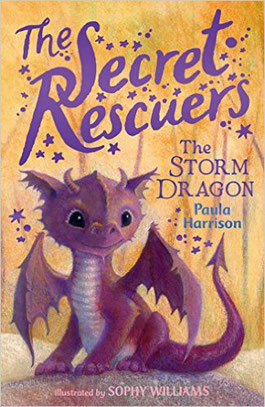 Check out the The Storm Dragon!